You are viewing articles from faculty-research.richmond.edu. 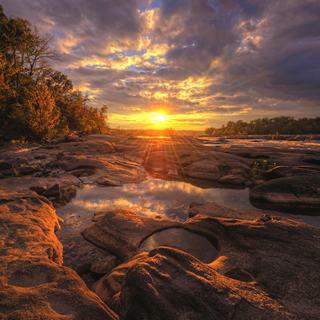 University of Richmond biology professor Kristine Grayson has received a $20,000 Research Opportunity Award grant from the National Science Foundation for a collaborative project on understanding species diversity in rock pool communities in the James River. 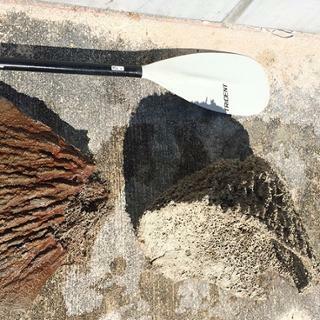 University of Richmond biology professor Malcolm Hill has been awarded a $49,234 grant from the National Science Foundation for a research project examining the effects of Hurricane Irma on sponge and other invertebrate fauna in shallow marine habitats in Florida. 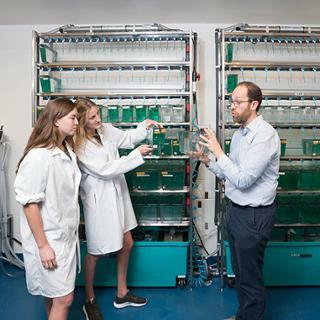 A University of Richmond biology professor’s research with zebrafish explores administering medication directly to bones and allows for exploration of possible solutions for revesing the effects of bone diseases. 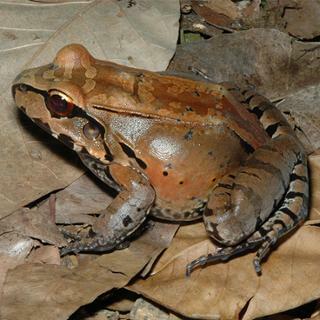 University of Richmond biology professor Rafael de Sá has been awarded a Fulbright Scholar Fellowship for amphibian biodiversity research in Colombia. 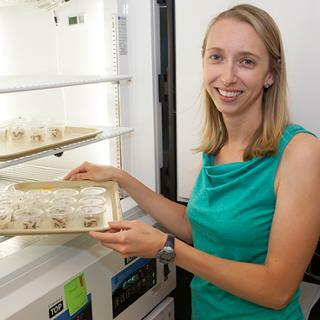 Kristine Grayson, assistant professor of biology, will serve as the lead investigator for a collaborative project researching the impact of climate change on the gypsy moth invasion. 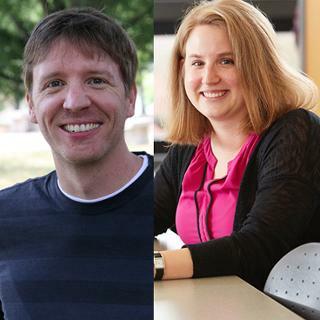 Biology professor Jory Brinkerhoff and chemistry professor Julie Pollock have each received a $100,000 award from the Thomas F. and Kate Miller Jeffress Memorial Trust to support their research. 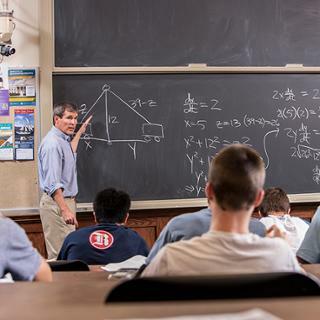 Jim Davis, a University of Richmond professor of mathematics, has received a Fulbright Global Scholar program award. 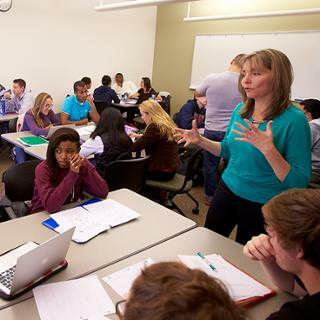 Two University of Richmond chemistry professors, Carol Parish and Kelling Donald, are part of a 27-member consortium known as MERCURY: molecular education and research consortium in undergraduate computational chemistry.